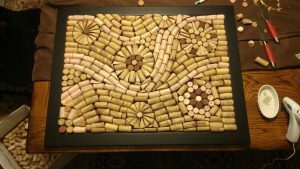 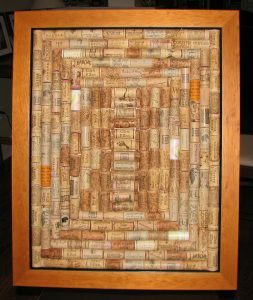 Wine cork art is an innovative way of using corks that we wouldn’t otherwise care about once a bottle of wine is finished. 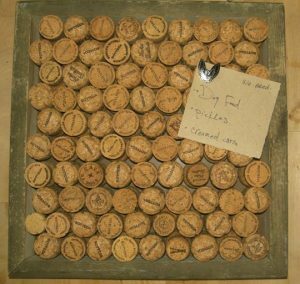 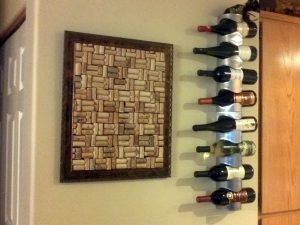 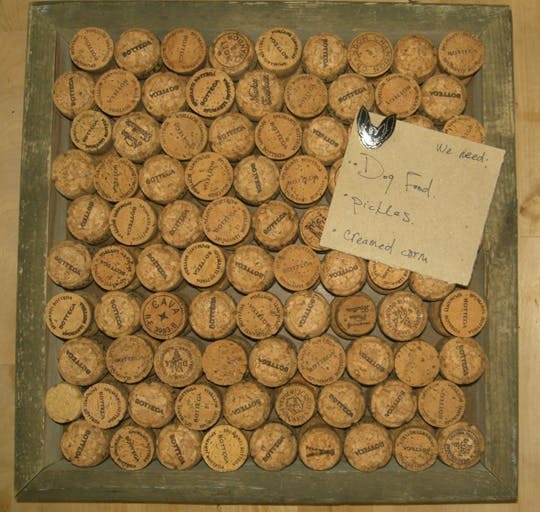 Instead of throwing them away, you can utilize them to make some wine cork boards. 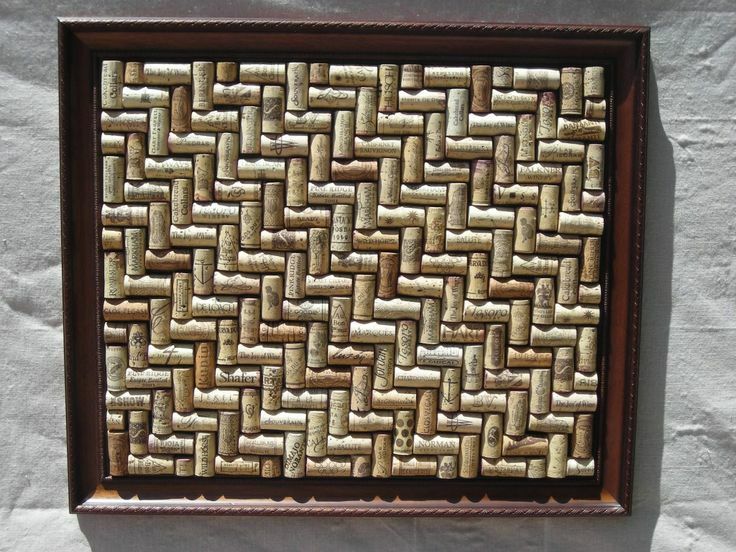 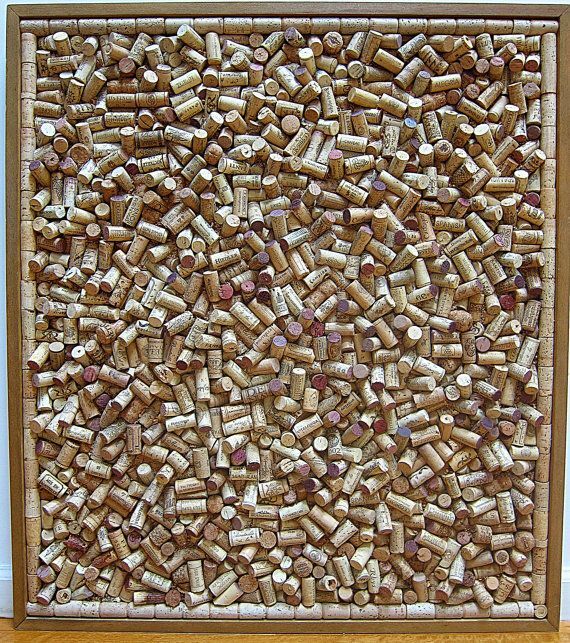 Be it your drawing room or study, a homemade wine cork board lends a subtle look to your interior. 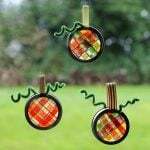 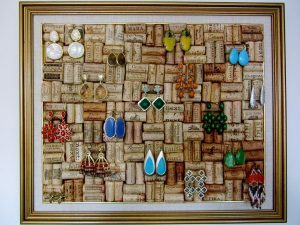 Cork spinners beautifully assembled on a sturdy cardboard make a wonderful decorative piece for your walls. 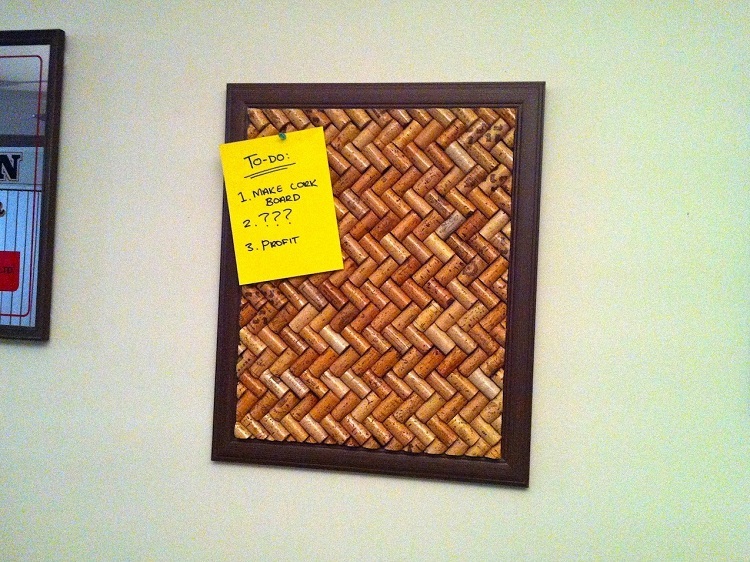 Be it some memorable pictures or some sticky notes, you can attach anything to it. 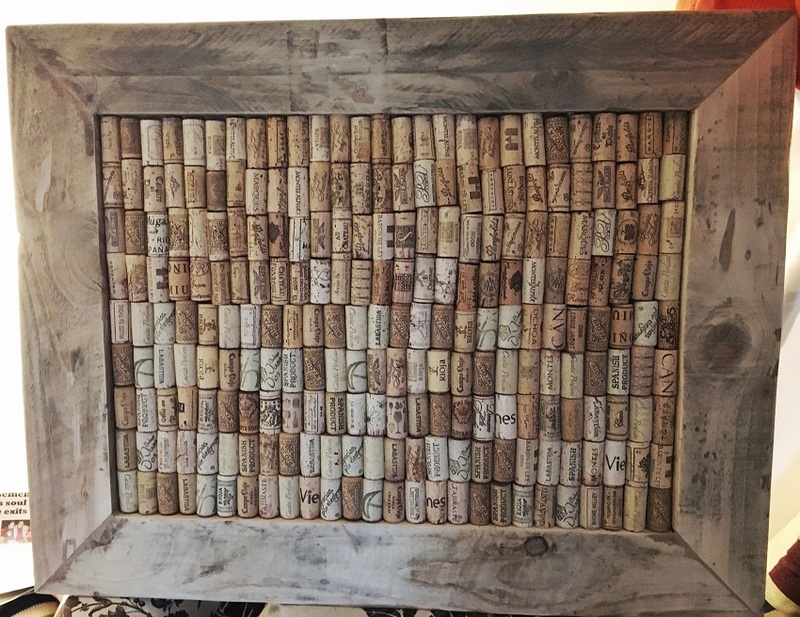 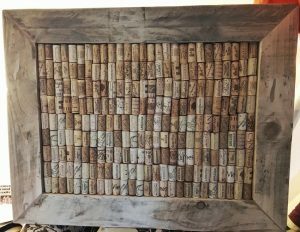 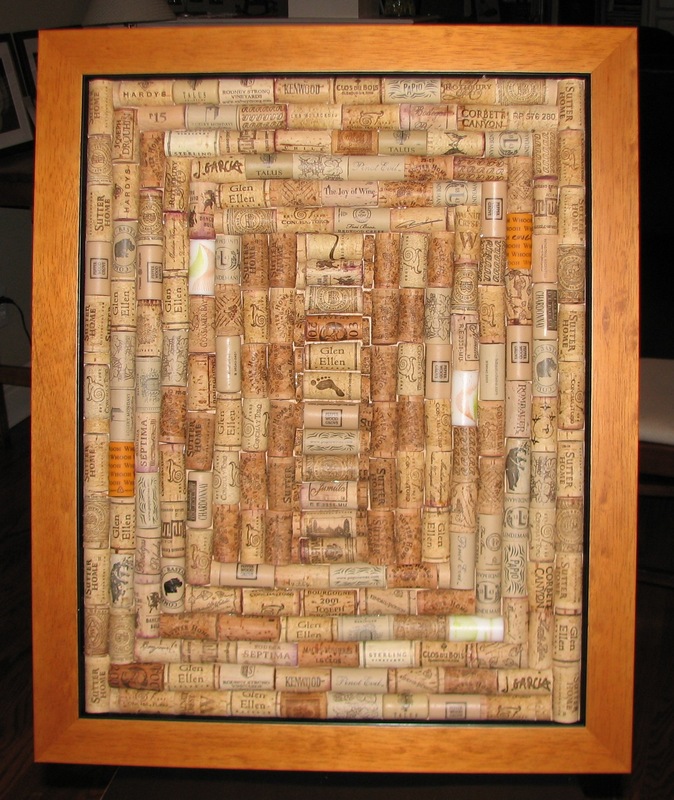 Utilize an old mirror frame and affix some wine corks in any pattern you like. 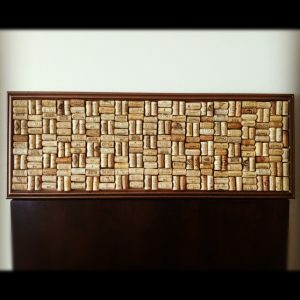 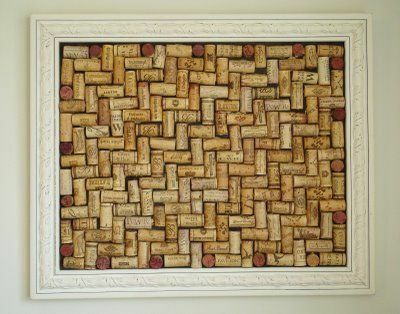 While the horizontal placement of the corks lends a simple look, a vertical or chevron design makes it look interesting. 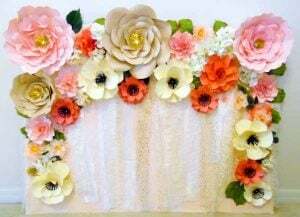 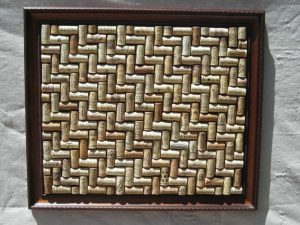 You can also mix and match two or more patterns for a unique design. 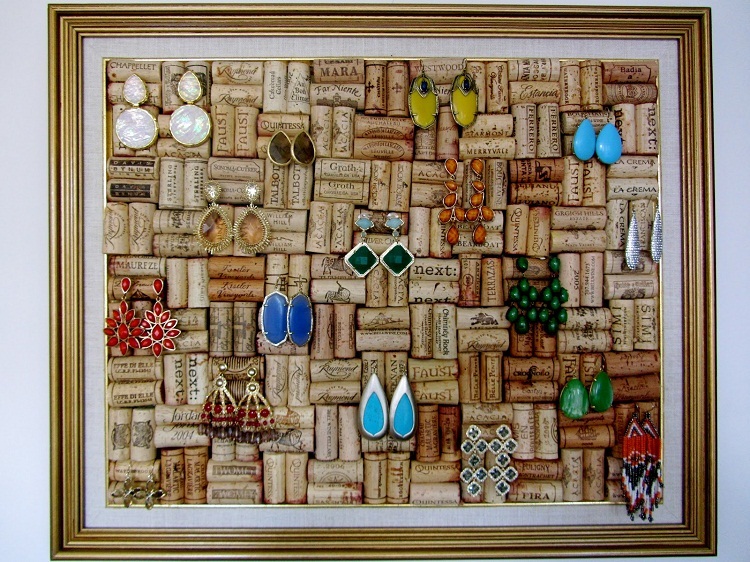 A wine cork board is a pretty handy option to hang your everyday-wear necklaces and earrings. The fuss-free and simple cork board can be on your wall too once you check out the instruction given above. 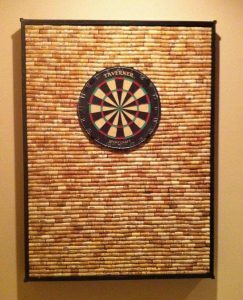 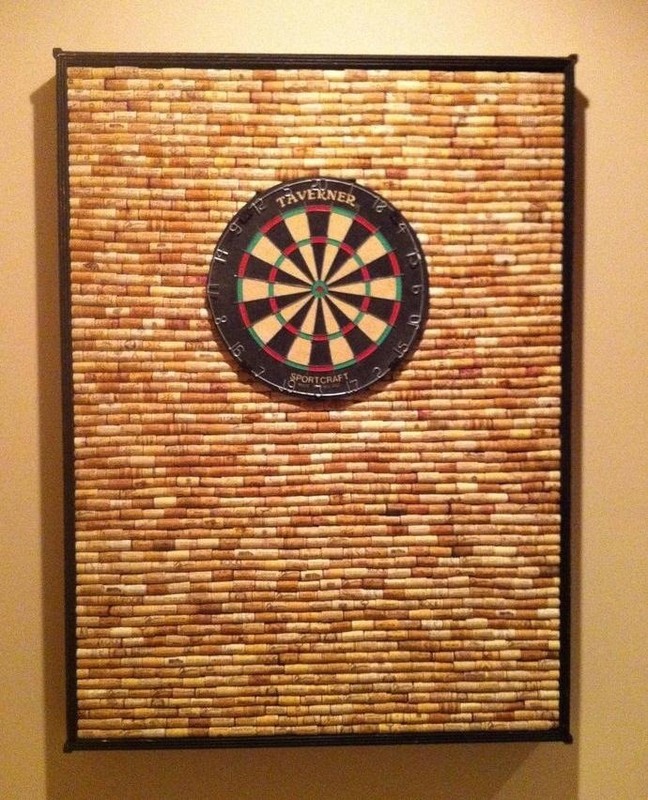 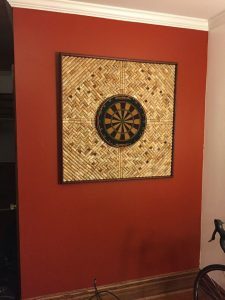 A soft board made of fire-retardant corks is a good way to paste your dart board on. 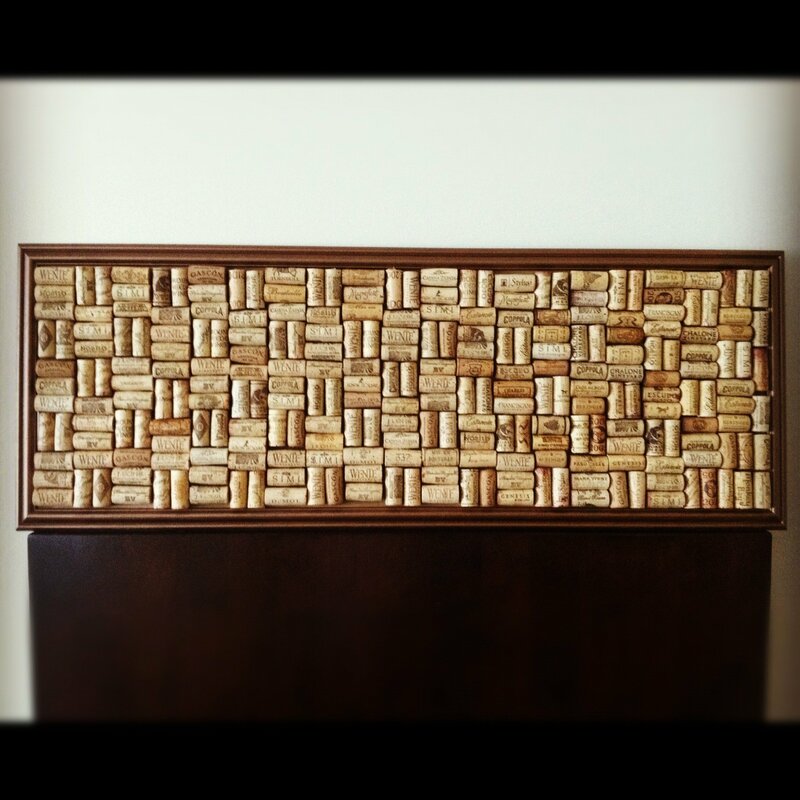 For an interesting look, you may choose the herringbone pattern for the corks. 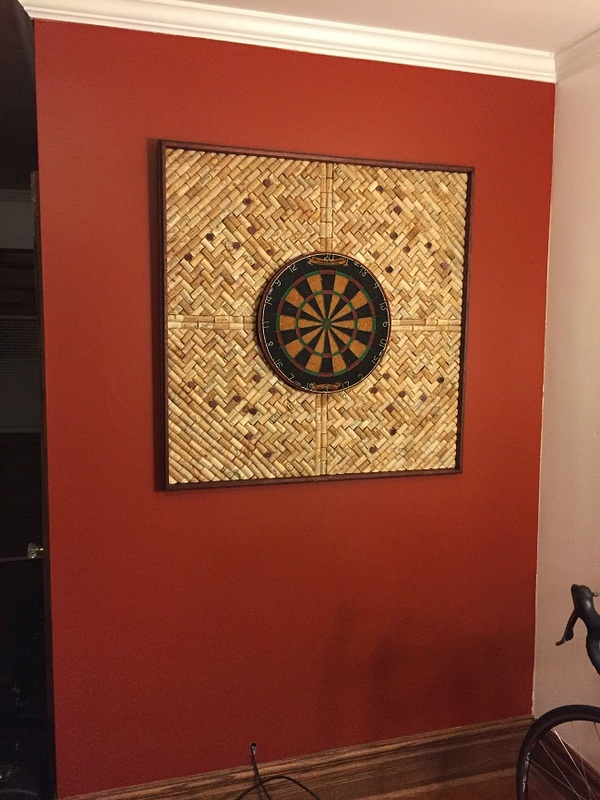 Now, aiming is much more interesting, and even if you miss, the darts won’t affect the wall. 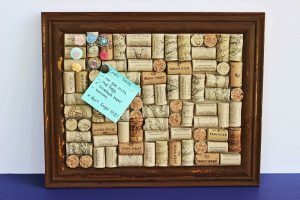 Transform a simple wine cork board into an ornate one by using some colorful pushpins. 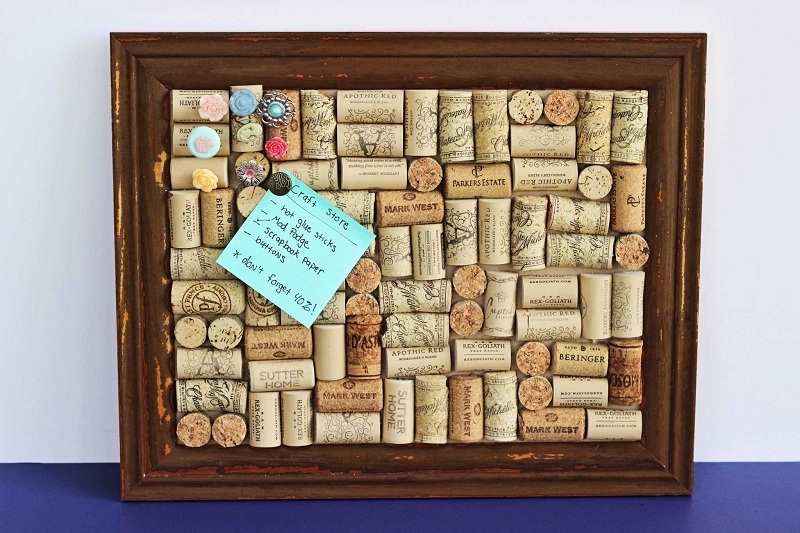 If you have a creative mind, add some accessories like buttons, trinkets, and anything suitable for your pin board. 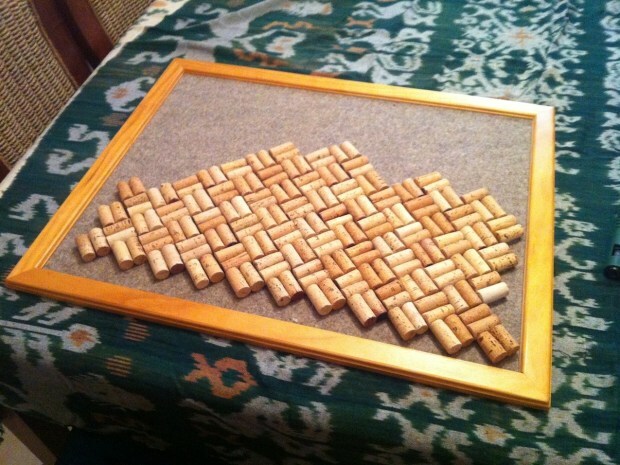 A zigzag pattern on a wine cork board looks smart and trendy. 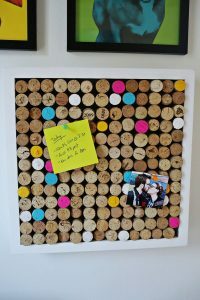 Use some colorful strokes on attached cork stoppers for a funky-looking wine cork board. 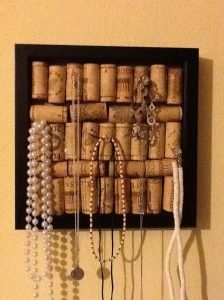 If you wish, clip some hooks on it and use them as a key holder. 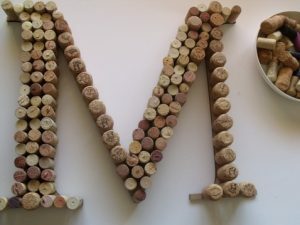 Attaching some corks would hardly take one hour, so make one and place it in front of your study table. 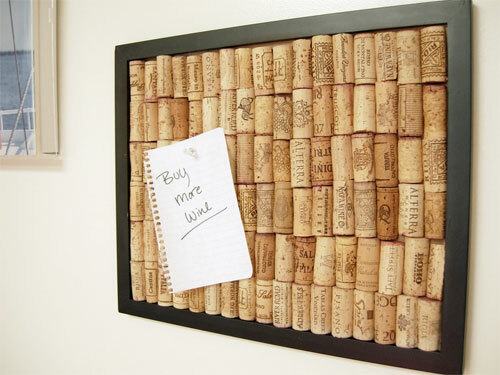 A good place to keep your reminders and notes, isn’t it? 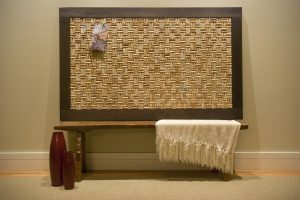 A wide board is ideal for placing in your drawing room just above the couch. 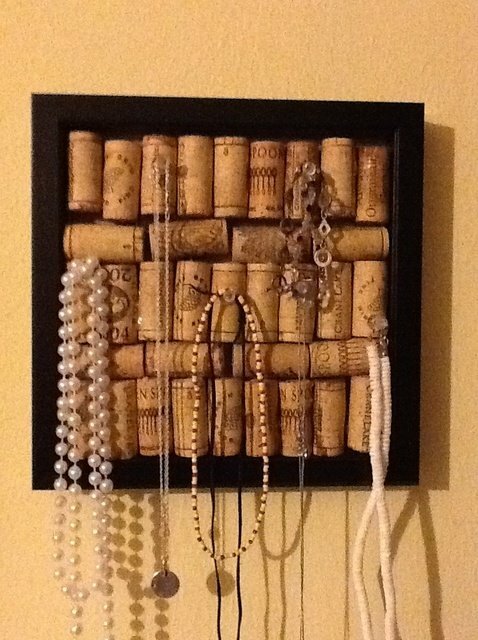 You can use it as a picture frame as well. 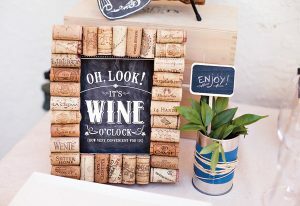 Pin some clicks of interesting moments with your friends and family and relive them every day. 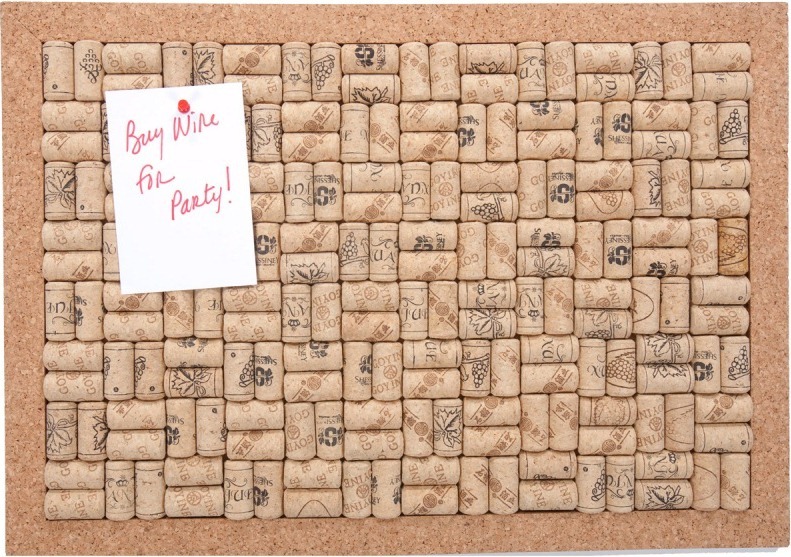 A beautiful pattern on a cork board looks so enticing that you wouldn’t be able to stop yourself from trying the pattern. 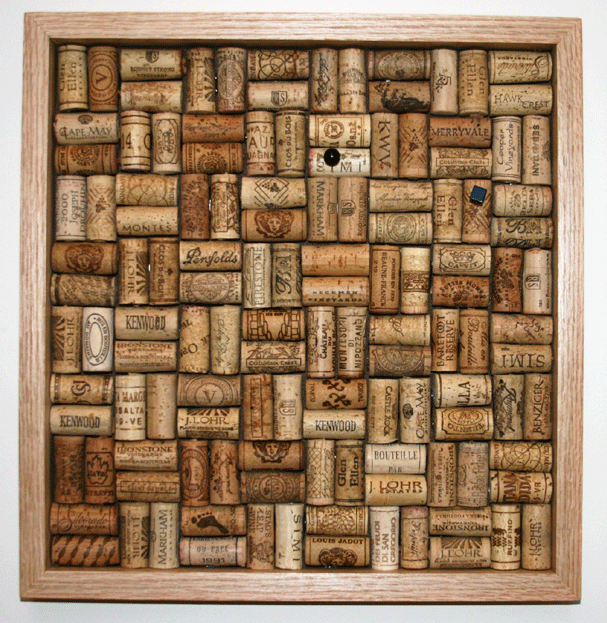 You may have to steam the corks beforehand for cutting them according to your desired shape. 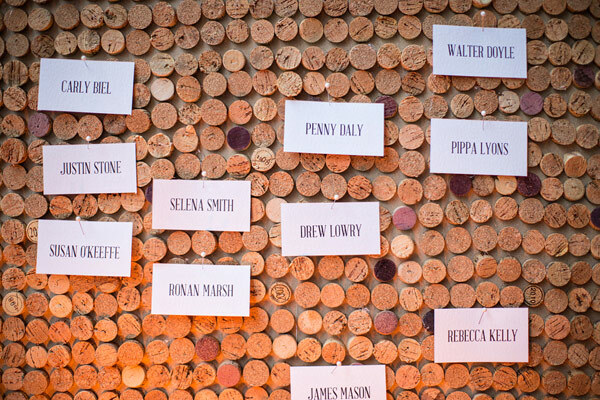 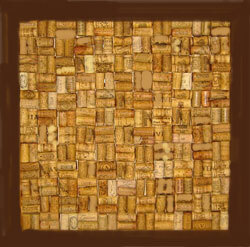 Use various colors of wine corks and affix them in a certain pattern just like the following one. 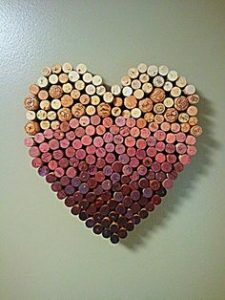 Make a beautiful heart shaped wine cork board and surprise your valentine. A good idea isn’t it? 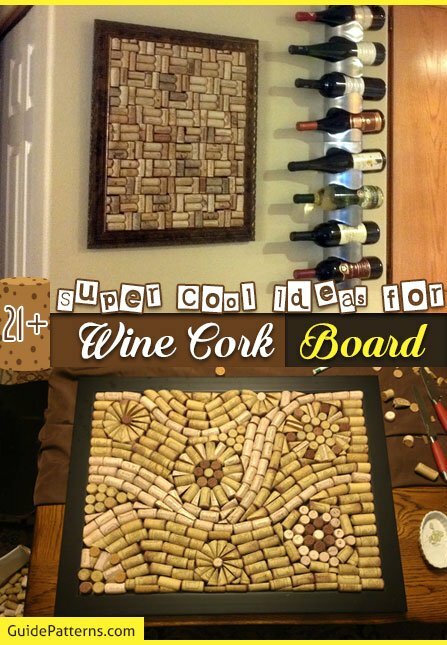 Amidst all these cool ideas, pick any one you wish and start making it. 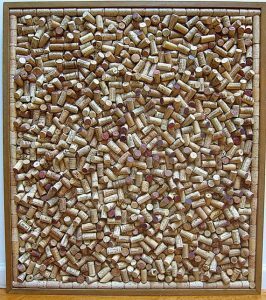 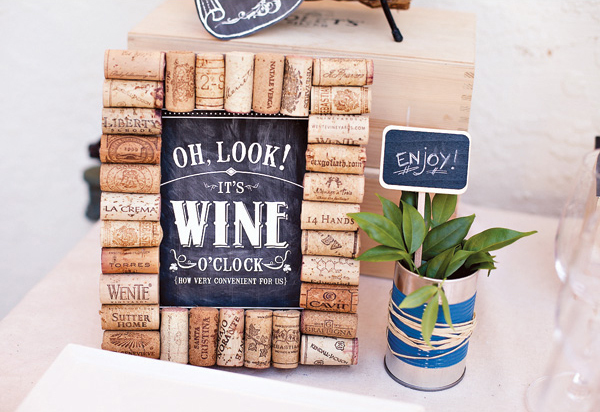 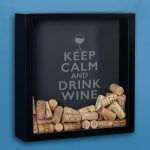 Decorate your house with such beautiful wine cork boards and get appreciations from your friends and family.